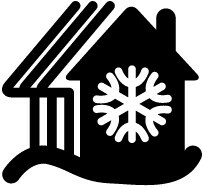 GRÅ BYN, Ski-in-Ski-out. 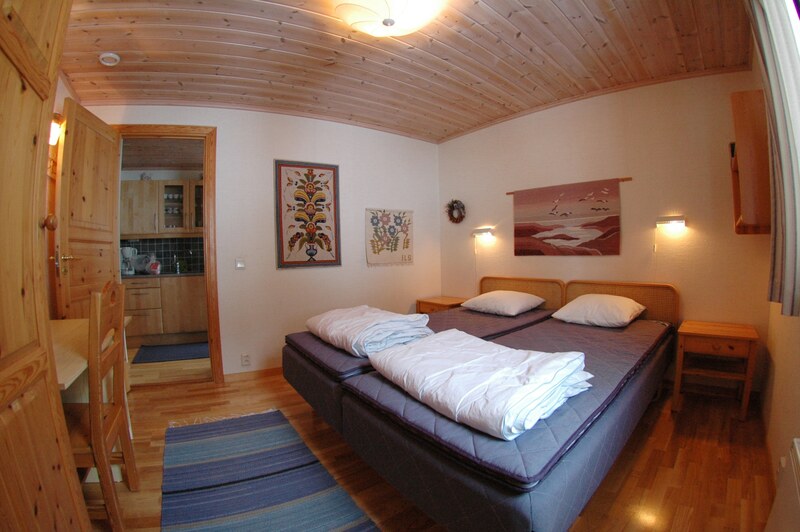 Very fresh and nice looking apartment, upstairs in apartment complex with prime ski-in-ski-out location. Private parking space at the entrance door. 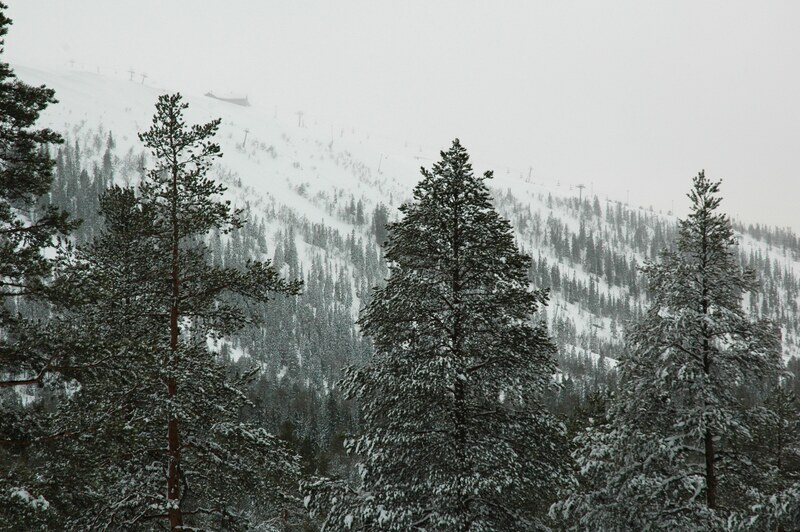 A few meters to the nearest downhill pist, the main pist of Tandådalen. 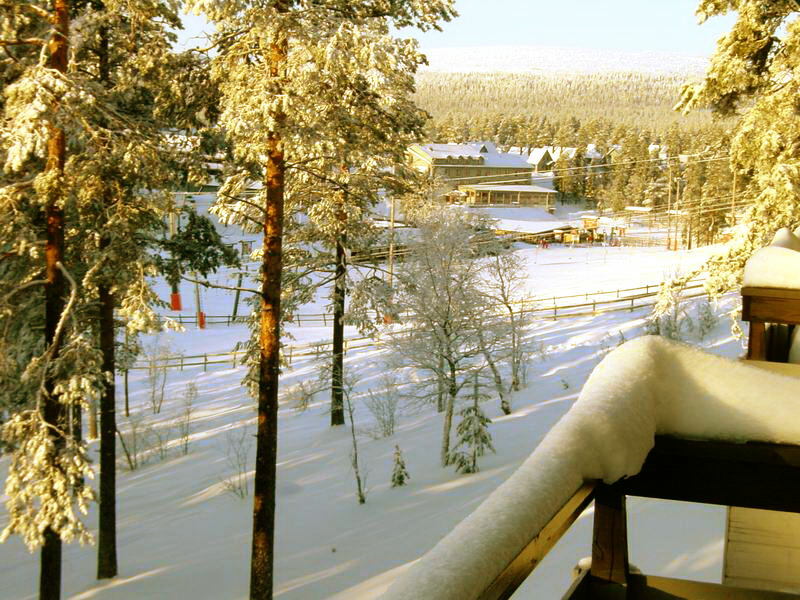 Just put on your skis and slide down to the ski lifts, perfect for the family. Great view over Hundfjället and Trysilfjället. 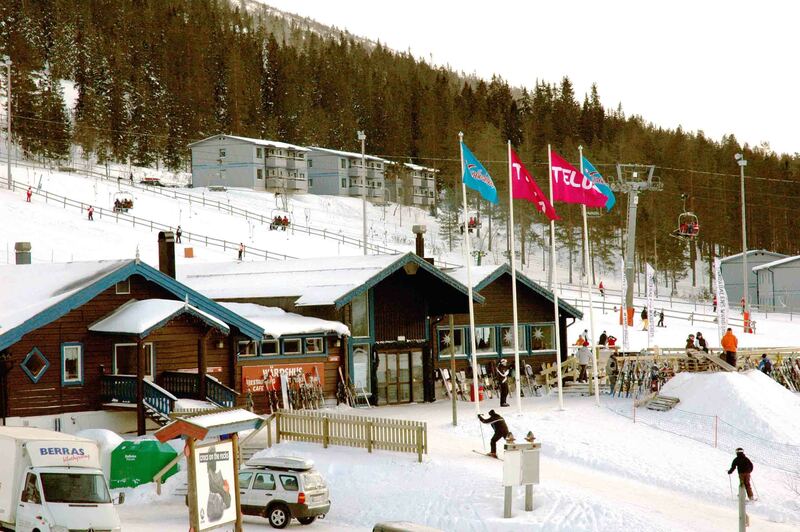 Here you have the best location near the major Mio Express 8-seats charlift in Tandådalen. Also close to the well-prepared and groomed tracks, lighted during evenings. 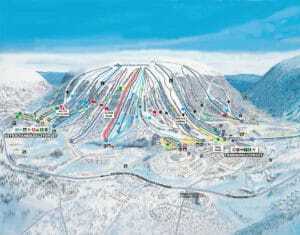 Or catch the 13 km track Kalven runt. 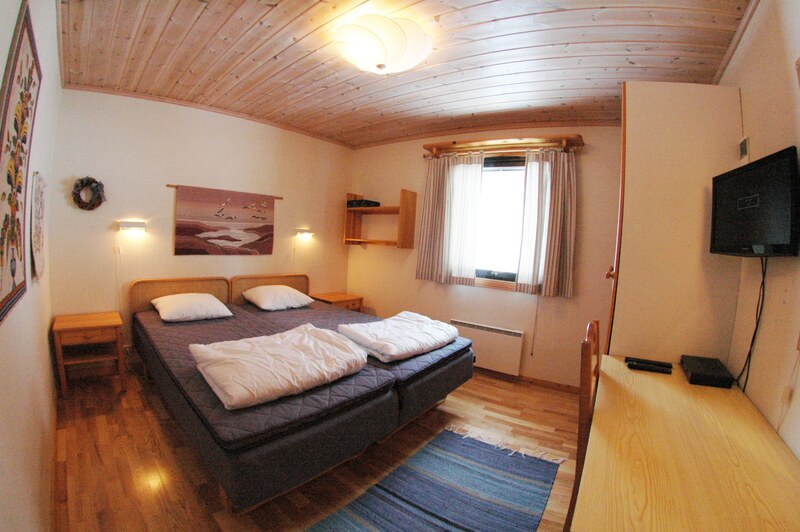 Convenient walking distance to ICA, several restaurants, sauna bath and water park, ski shop, ski hire. 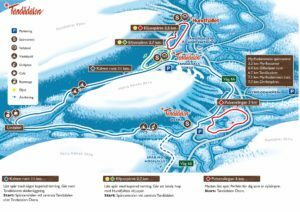 The transport lift conveniently connects the two ski areas Tandådalen and Hundfjället. Modern smoke- & pet-free apartment in apartment complex, area 64 m², fully equipped for 6 persons. 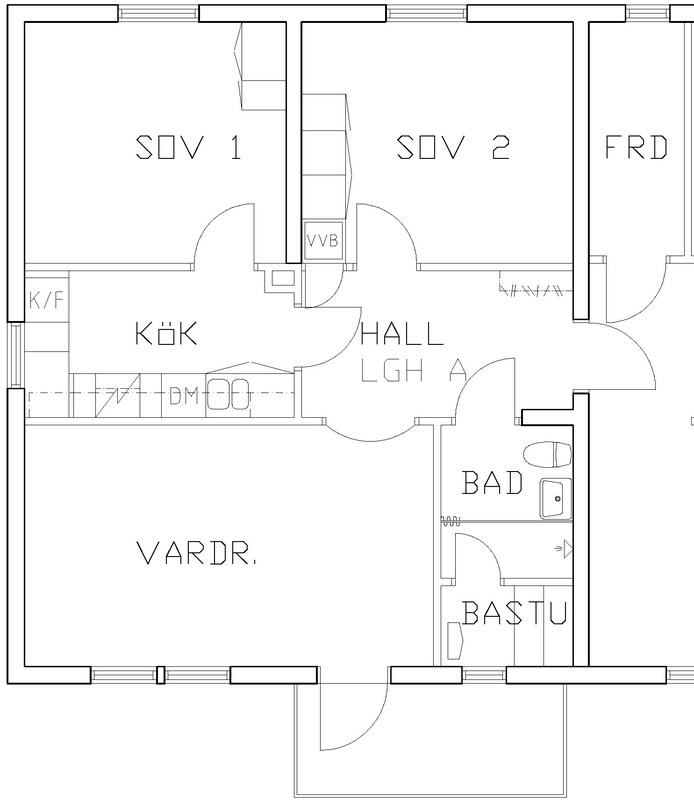 Two bedrooms of which one with double bed, one with four beds in a bunk arrangement. 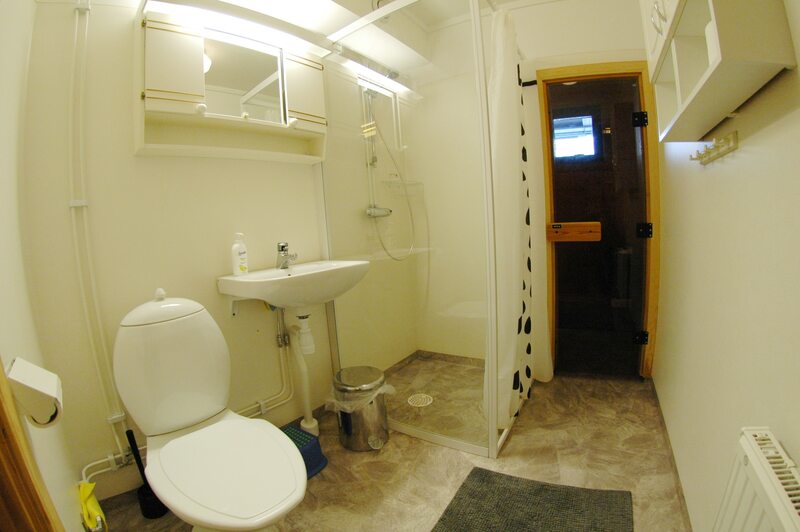 WC, shower, sauna. Large living room with dining table, sofa corner, digital fiber TV. 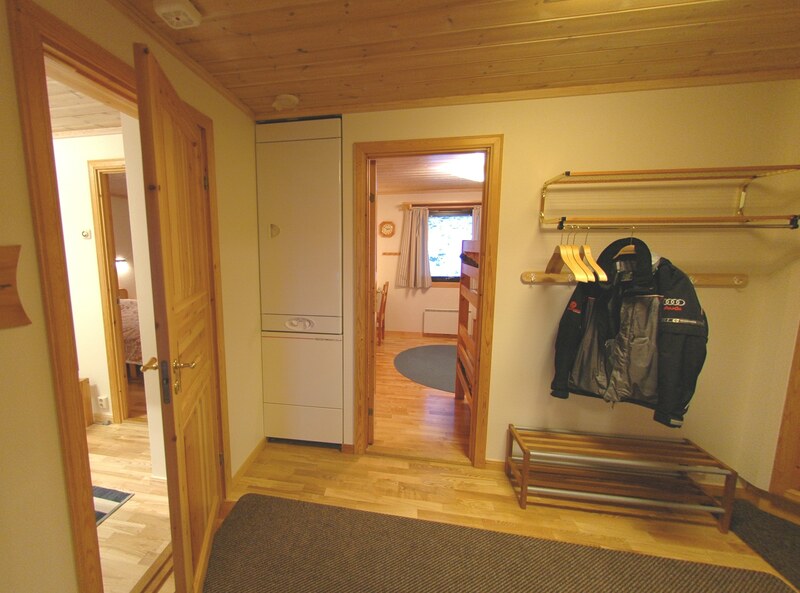 Door to the balcony (not snow cleared) with view over the main ski slope and the Tandådalen Fjällhotell. Separate well equipped kitchen with all home appliances, hob cooker, ovens, fridge & freezer, dishwasher, microwave. Spacious hallway with drying cabinet. For family with toddlers: High chair. WiFi high-speed Internet via fiber. Private locked ski storage.